EU council president Donald Tusk told British prime minister Theresa May on Thursday (7 February) that opposition Labour leader Jeremy Corbyn's offer could be a "promising way out" of the Brexit stalemate, an EU official said after Tusk met May in Brussels. Corbyn, on Wednesday, set out in a letter to May his five demands for backing the government on the Brexit deal, including establishing a customs union with the EU and "close alignment" with the single market. The EU has shown willingness to keep the UK in the customs union by tweaking the political declaration on the future relationship between the EU and the UK attached to the withdrawal agreement. 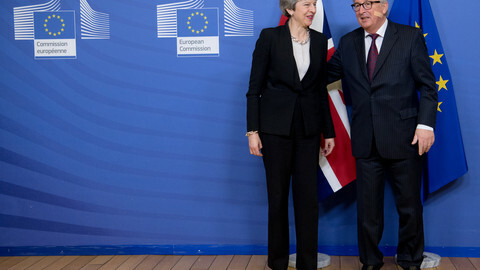 Earlier on Thursday, European Commission president Jean-Claude Juncker told May that the EU was open to "add wording" to the declaration "in order to be more ambitious" in designing the future relationship. The EU official told EUobserver May did not comment on Tusk's suggestion. May also did not have any "new concrete proposals" prepared for Tusk. When asked on her next steps, May did not have a clear timeline, the EU official added. 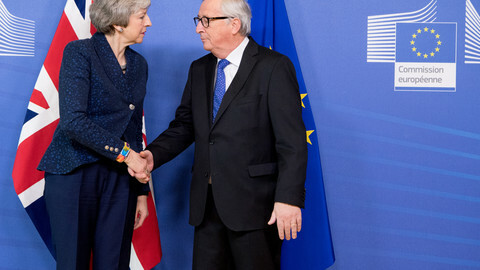 May, on her visit to Brussels on Thursday, agreed with top EU officials to continue talks on the way out of the deadlock after the Brexit deal was overwhelmingly rejected in the UK parliament last month. 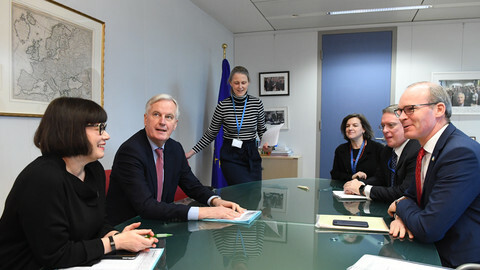 The EU's chief negotiator, Michel Barnier, will meet the UK's Brexit secretary, Steve Barclay, at the European Parliament in Strasbourg on Monday. 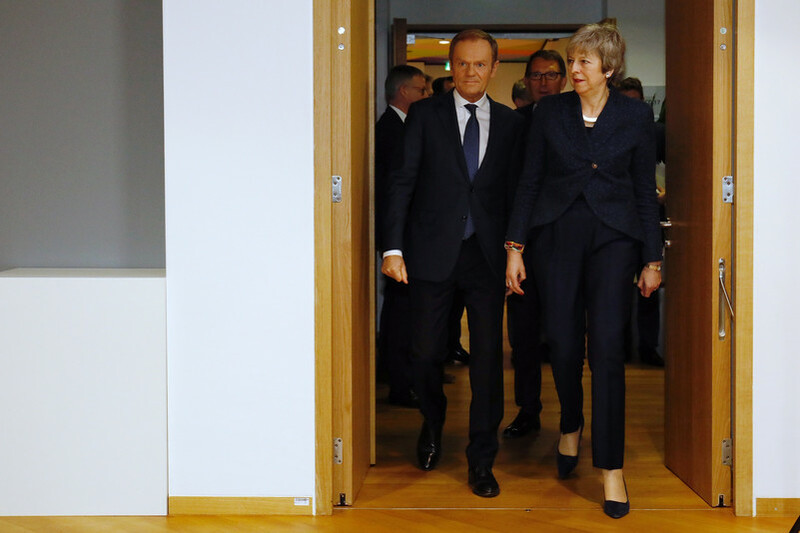 May also said after her meeting with Tusk that she had addressed the EU Council chief's comments on a "special place in hell" for Brexiteer politicians who did not have "a sketch of a plan how to carry it out safely". "I've raised with president Tusk the language that he used yesterday, which was not helpful and caused widespread dismay in the United Kingdom," May said. "The point I made to him was that we should both be working to ensure that we can deliver a closer relationship between the United Kingdom and the European Union in the future, and that's what he should be focusing on," she added. 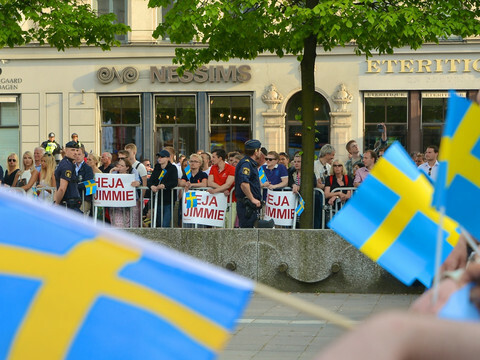 The EU source said Tusk stood by his statement despite her reprimand, however. "He remains of the view that while the truth may be more painful, it is always more useful," the official said. After Theresa May's "robust" talks with top EU officials, London and Brussels agree to talk further - even though their opposing positions have not inched closer. European Parliament president Antonio Tajani warned "We're weeks from an economic and human catastrophe." 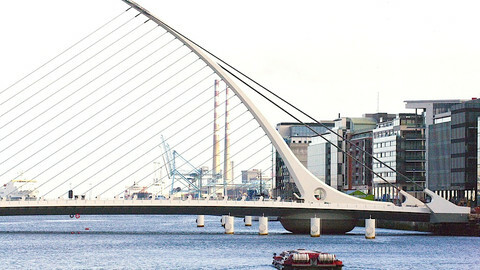 British prime minister Theresa May is asking the EU to reopen negotiations on Ireland and Brexit despite Europe's refusal. 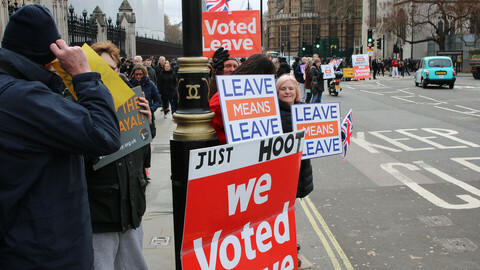 British ignorance, dishonesty, and navel-gazing have made a no-deal Brexit "very" likely, a senior EU official has said. Amendments have been prepared by two cross-party groups of MPs, each of which would allow the House of Commons to delay Brexit. 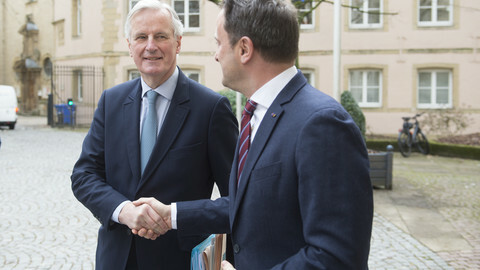 No breakthroughs emerged from the latest meeting between the British prime minister and the EU commission chief, with only 37 days to go until Brexit.